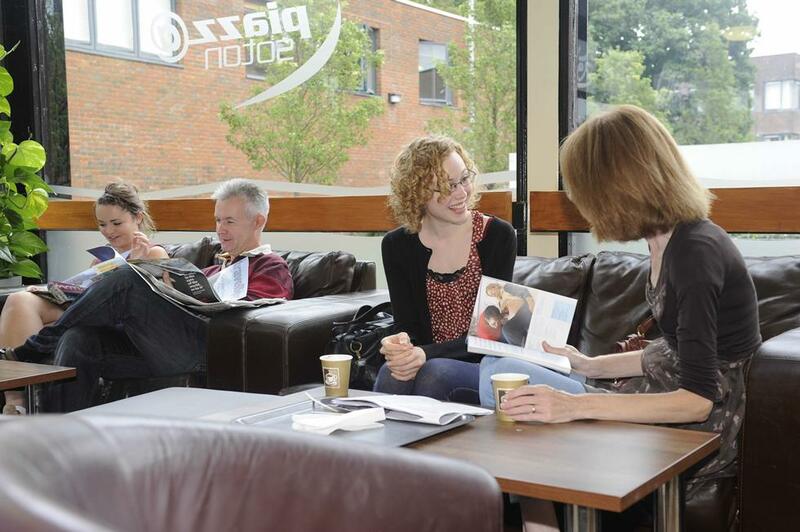 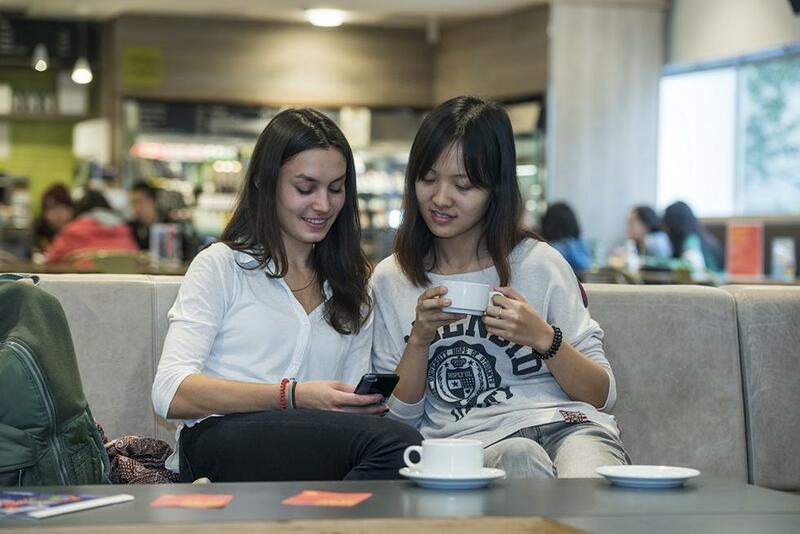 When you need to refuel between study sessions or just a coffee with friends, you can find somewhere to enjoy drinks, snacks, and meals on all our campuses. 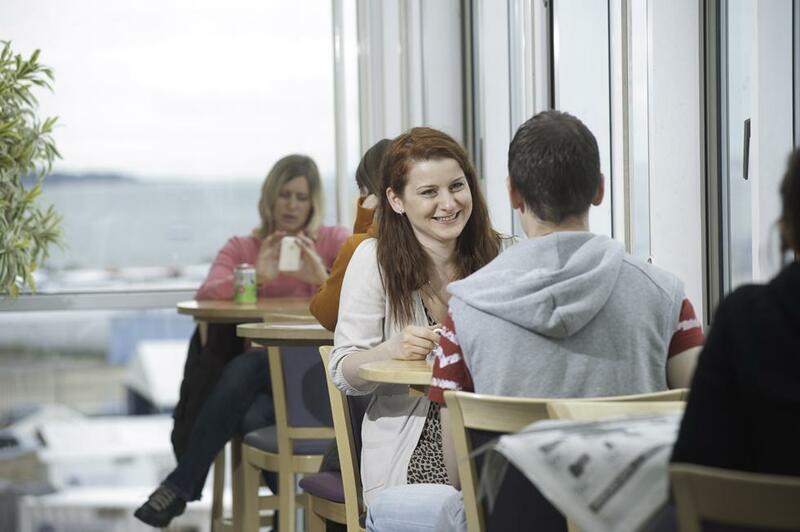 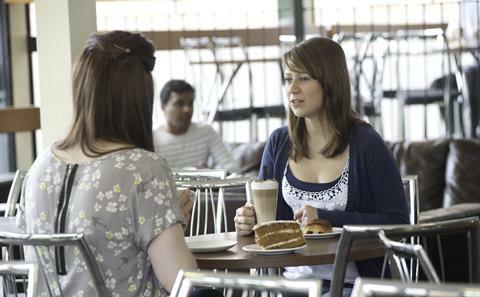 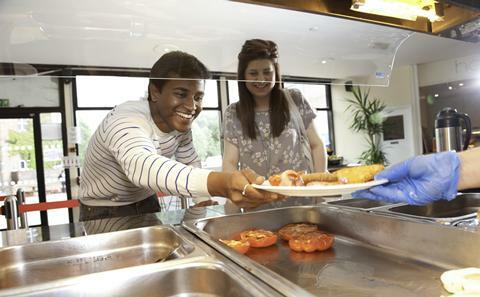 The University Catering Service provides a food service from food courts on campus, to food halls in accommodation, to delivery and find dining. 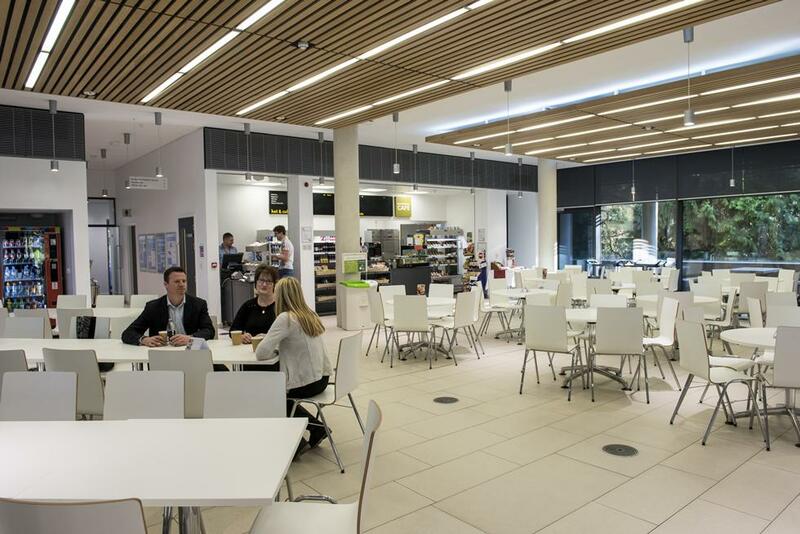 We aim to deliver high standards across the range of catering services across the university. 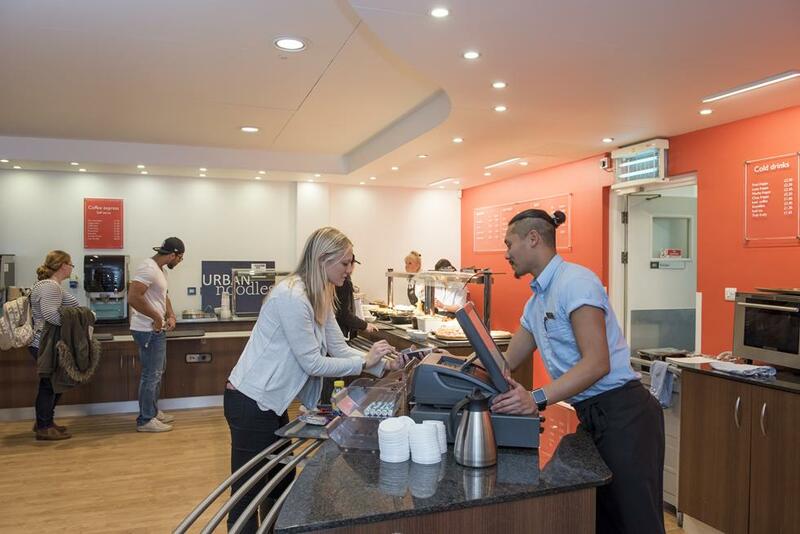 For detailed information such as opening hours, maps and disabled access, visit our Catering website, or follow the links from the headings below. 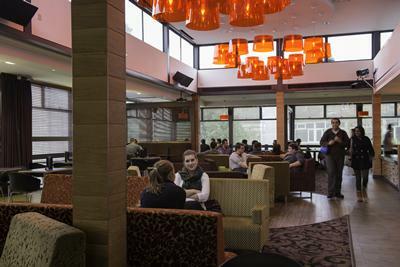 All you need to know about the University’s Catered Services on campus. 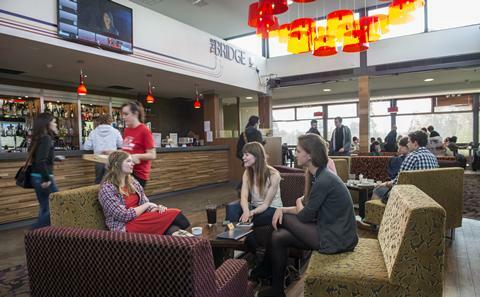 Discover the food and drink options available at the Students Union.